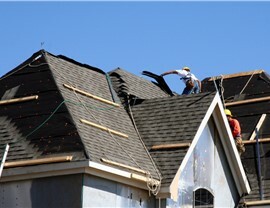 Superior Roof Contractors. Lasting Roof Performance. 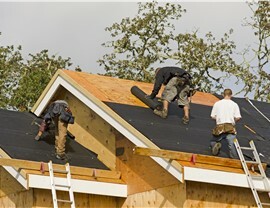 Don't settle for just any roof contractor. 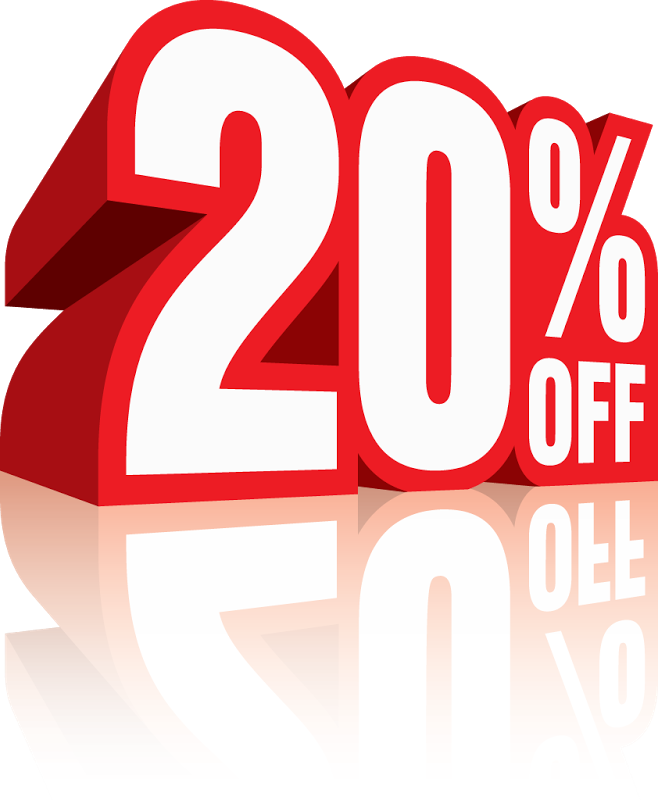 Experience the Blair Exteriors difference for yourself! 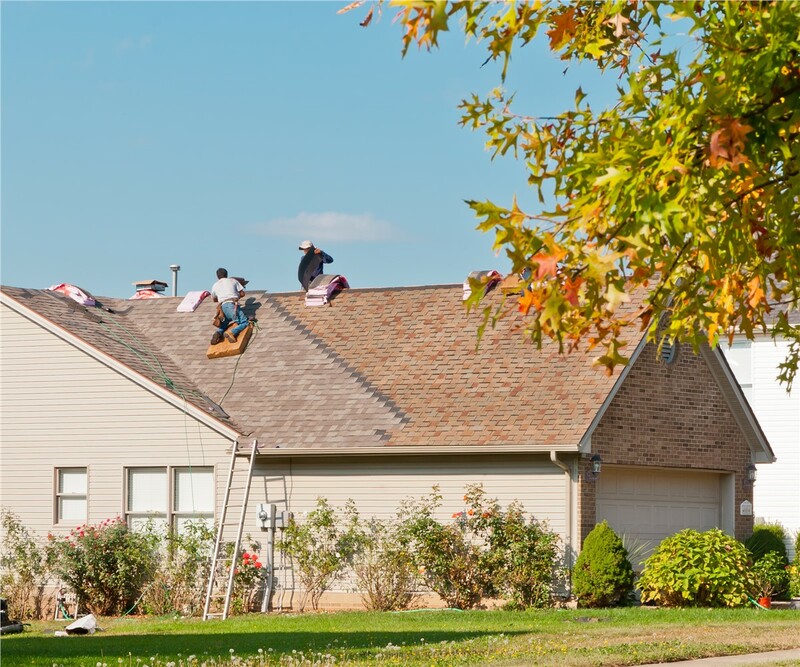 As a homeowner, you know that maintaining your roof is important, and you also know that eventually even the most well cared for roof will need replacing. 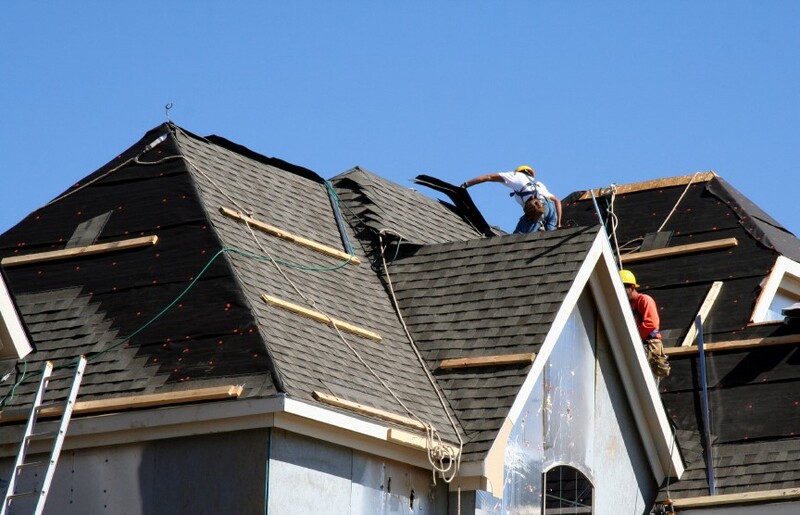 When it’s time to hire a Birmingham roofing contractor, consider Blair Exteriors. For more than 52 years, our BBB-accredited business has set the bar for local roofing services. We are members of the National Roofing Contractors’ Association, and as GAF Master Elite Certified Contractors, we are part of an elite group that makes up the top 3 percent of all roofers in the United States! 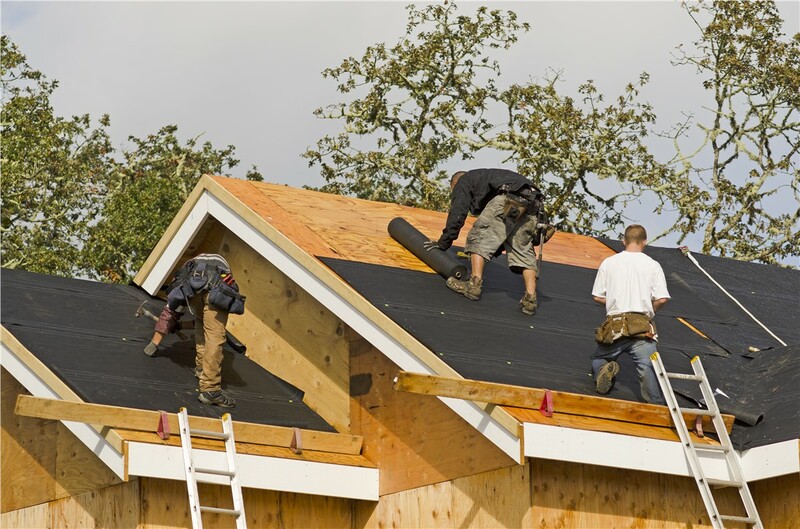 When looking for Alabama roofing professionals, you can’t go wrong with the local roofers Birmingham home and business owners have trusted since 1965. At Blair Exteriors, our experts undergo many hours of training in industry-leading installation practices, and we use only the best quality products on the market today. 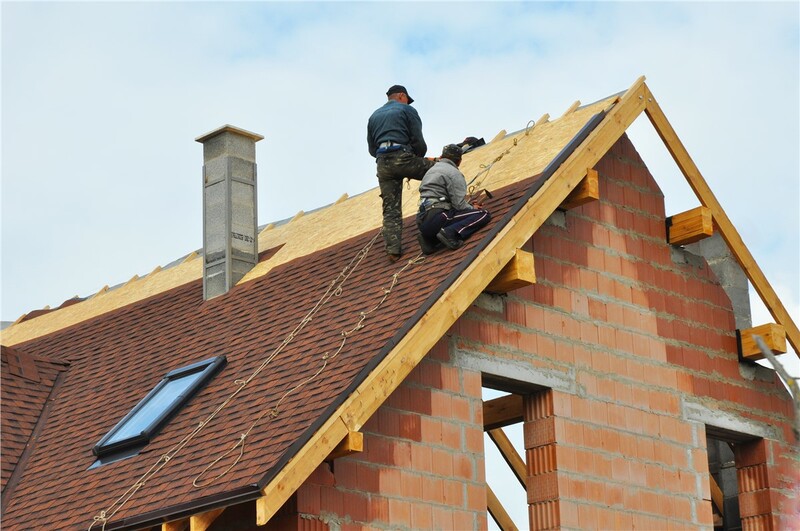 Our shingle roofs are made to last many years while enhancing the style and energy efficiency of your home, and we provide a wide range of options for getting the look and protection you want. 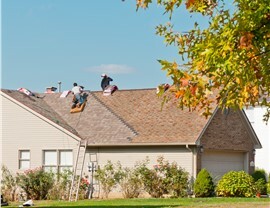 Request Your Free Roof Inspection Now! 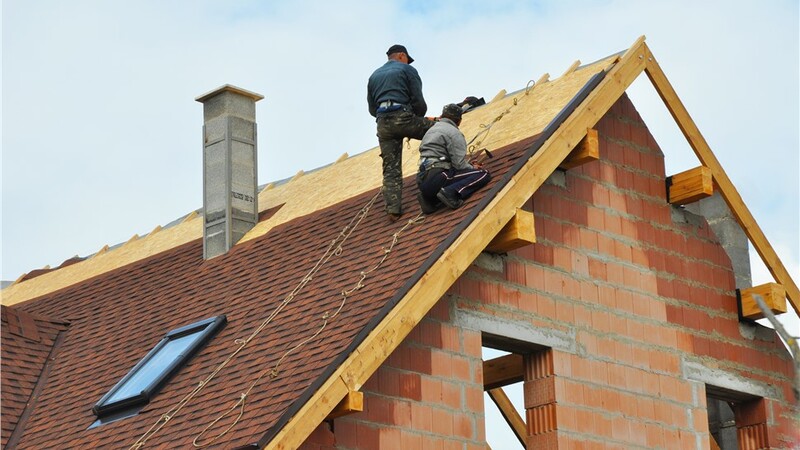 Whether you need a new roof for your home or business, the licensed and certified Alabama roofing contractors at Blair Exteriors will provide you with a quality roof and superior service. To learn about our roofing options, give us a call today or use our online form now to request your free roof inspection and no-obligation estimate!